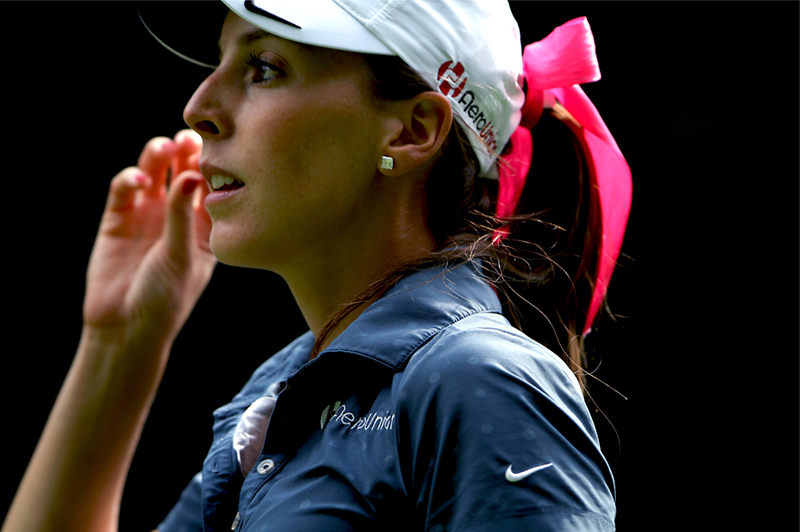 Margarita Ramos is a Mexican professional golfer on the Symetra tour Road to the LPGA Tour. 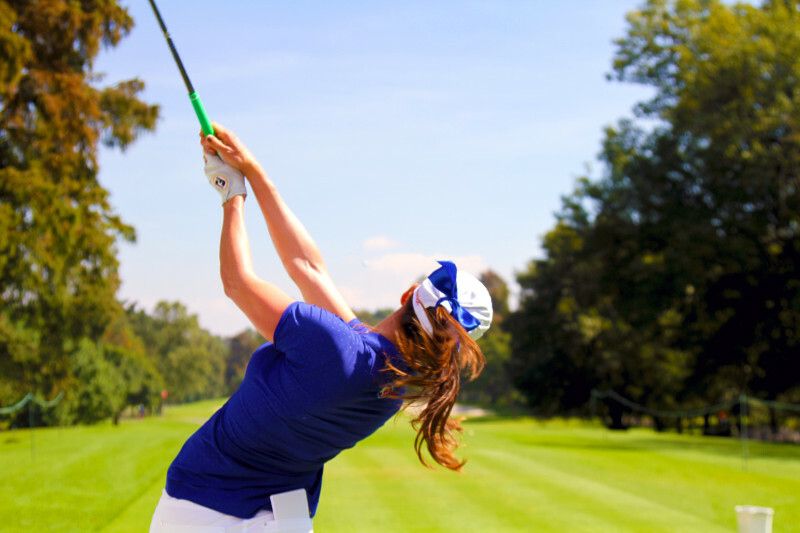 Since an early age Margarita has been consistently ranked among Mexico’s top female golfers. She feels that with success comes responsibility, for this reason she is involved with the Rayuela as well as with the Casa del Abuelo Hans foundation. She graduated from The University of Arizona in 2012 with a degree in Business Management and a minor in Sports Marketing. Margarita won the Arizona Women’s Open shooting -15, her lowest score as a professional. Copyright © 2017 Margarita Ramos. All Rights Reserved.